3.02 Carat K VVS Marquise Diamond Rare One of a Kind Must See to Appreciate! 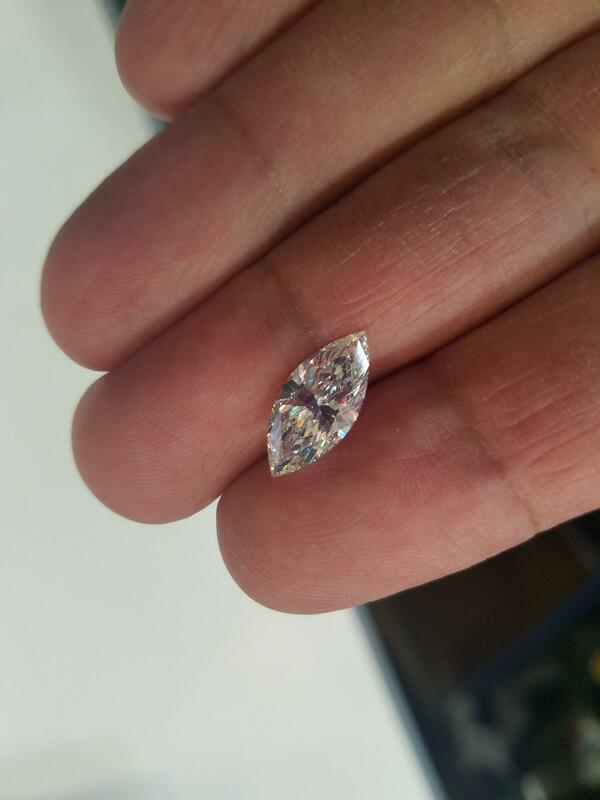 This Rare 3 carat Marquise has a Unique characteristic. It has near flawless clarity at VVS, and with its unique fluorescense it faces white . A truly remarkable masterpiece!